This download contains the PATTERN and carefully ILLUSTRATED INSTRUCTIONS for Pathera Castle and Bolt, the flying guard. Print the patterns and create your own fortress. Pathera Castle is the pride of all Armita. It sits high on top of Mount Kalem and the only way to access it is from the air! This unique vantage point makes practically unconquerable, but that doesn't stop the invaders from Sarff from trying. But, don't worry, Bolt and the other gliding castle guards will fend them off. The castle pattern is medium difficulty. Nothing too hard, but there are several pieces that have to be put together. Bolt's glider is a little more difficult, mostly because it's small and the folds have to be very precise. This is just what you need for your rainy day adventure! Print as many times as you want for your DRAGON PARTY or RAINY DAY ACTIVITY. The patterns and instructions are carefully illustrated and specially designed to use a small amount of ink, so you can print dozens of dragons without worrying about your ink costs. Yes! These amazing gliders will fly across the room or yard. 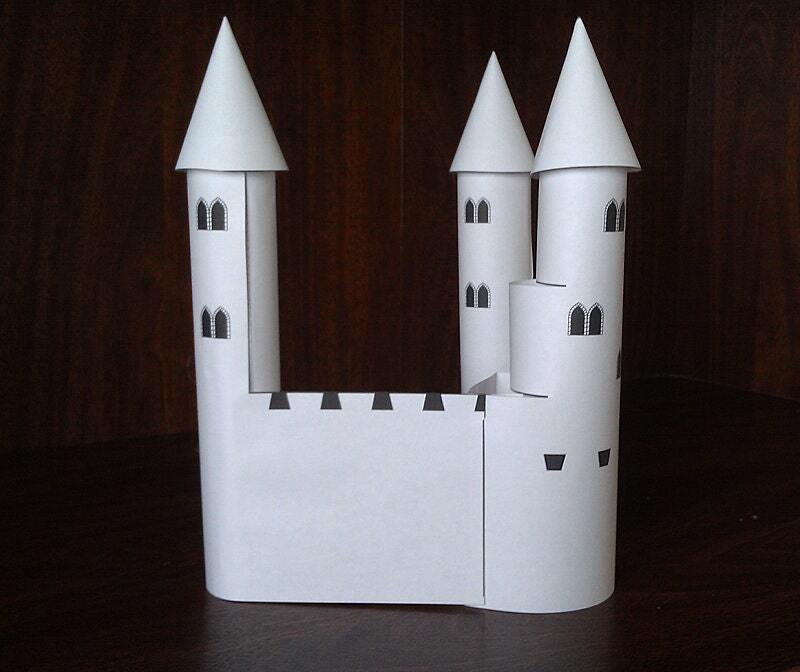 They are simple to fold and in only 5 minutes you will be off to save the princess!